Rockie Fresh will be known to many for formerly being an MMG artist but that deal ended a while back and he is now a Rostrum artist. He hasn’t been too active in the last couple of years, largely due to becoming a father, but that changes today with his new single. 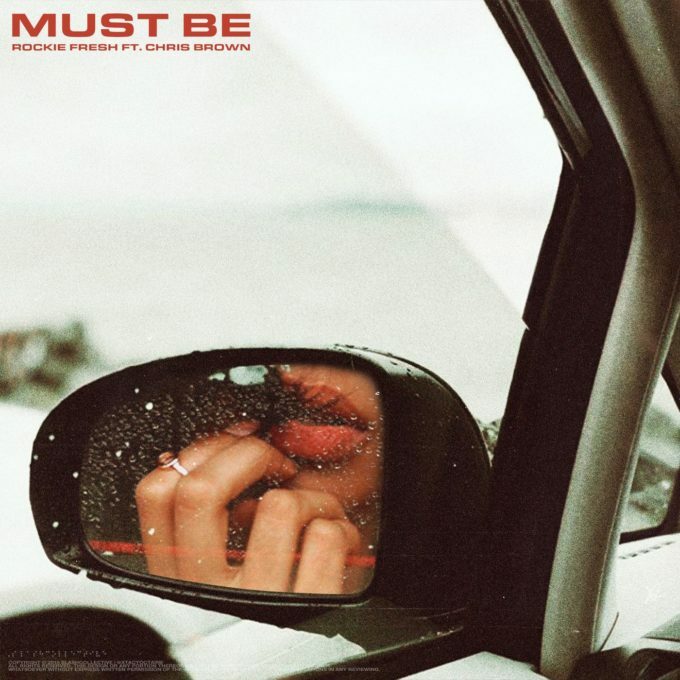 Rockie links up with Chris Brown for ‘Must Be’. You can stream it below.